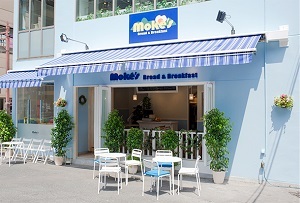 Copyrighted, from the Japanese Moke's Bread & Breakfast website. (source). current 15:57, 10 November 2016 300 × 203 (35 KB) Torchickens (talk | contribs) Copyrighted, from the Japanese Moke's Bread & Breakfast website. ([http://www.mokeskailua-japan.com/access/ source]). Used for illustration only. This page was last edited on 14 November 2016, at 12:12.